Aha..this is so nice. 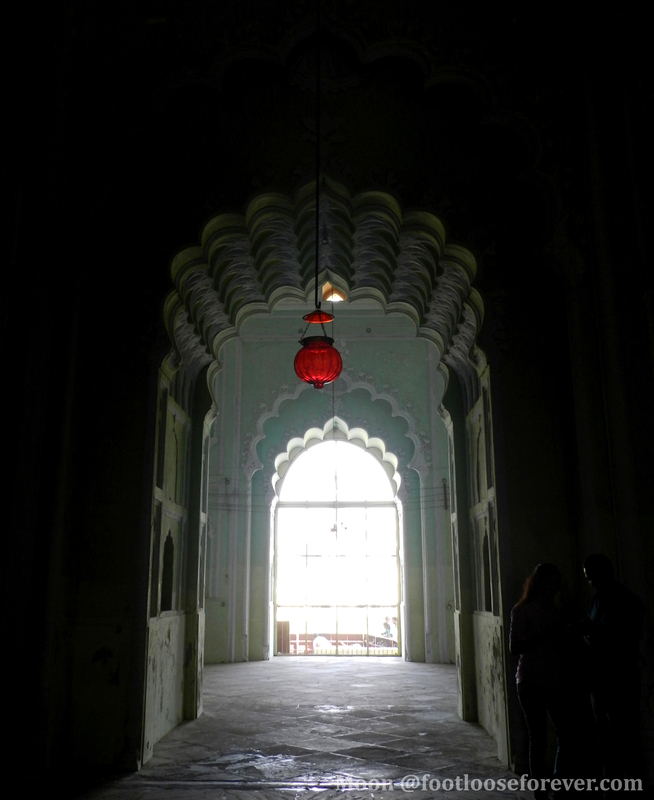 I have been to Imambara in Lucknow and i remember this place where you have lots of chandeliers hanging. 🙂 Yes… these chandeliers are one of the many attractions of the imambara, a magical place! Nice! The Imambara in Lucknow is a great place for photography! Yes , absolutely! Thank you, Renuka.